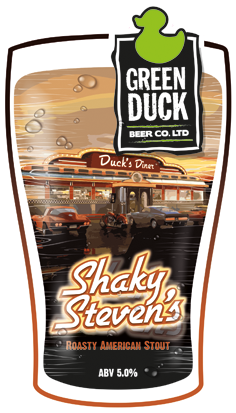 Shaky Stevens - A hop forward roasty american stout. Plentiful roasted coffee flavours combine with generous additions of cascade in a harmonious blend of roast and citrus. 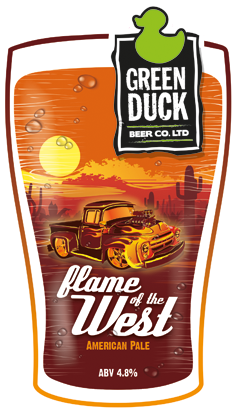 Flame of the West - Hops, hops, hops hops & more hops! 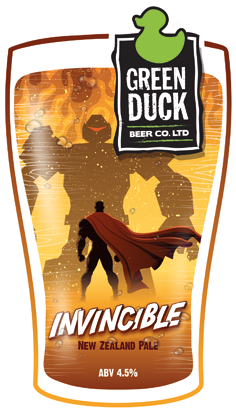 A blend of American hops including Simcoe, Mosaic and Citra come together. A long lasting dry finish, extra pale malt and wonderful aroma. 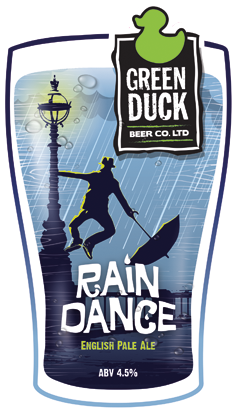 Rain dance is a new age English pale, bright fruit flavours of mango and passion fruit dominate this highly hopped super refreshing beer. 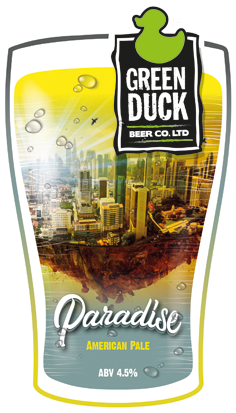 Paradise - An easy drinking American pale with a crisp, fruity aroma. Flavour of Apples, pears, stone fruit and lime citrus. 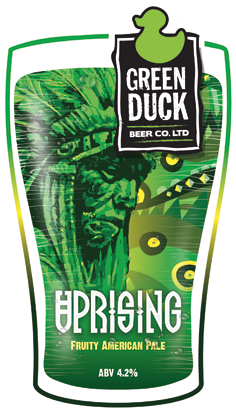 Uprising - LAYERED WITH AMERICAN & AUSTRALIAN HOPS, AN EXPLOSION OF TROPICAL FRUIT FLAVOURS, HINTS OF LEMON AND GENTLE BITTER FINISH. 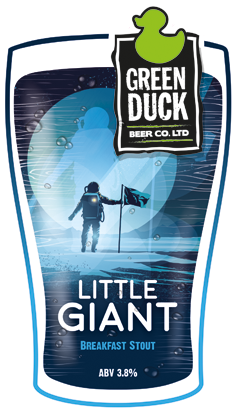 Little Giant - A little stout with giant amounts of flavour. Decaffeinated espresso and a blend of cereals including oats and chocolate malt come together to create a beer you can drink for breakfast. 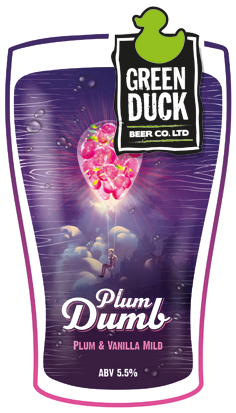 Plum Dumb - Our take on the classic Mild style, plenty of plums and vanilla pods and a robust malt bill gives this beer loads of rich flavour. 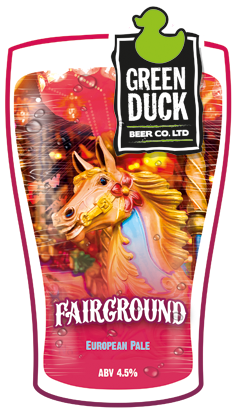 Fairground - Showcasing European hops, Fairground has intensely fruity flavours and aromas of honeydew melon and strawberry. 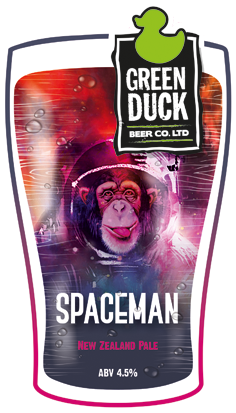 our best seller combines new world hops with fresh passion fruit and a light malt base in an insanely gulpable and wonderfully refreshing beer with a long sweet finish. A stunning session ipa combining british maris otter malt with american mosaic and simcoe hops in a riot of blueberry, tangerine, papaya and passion fruit. 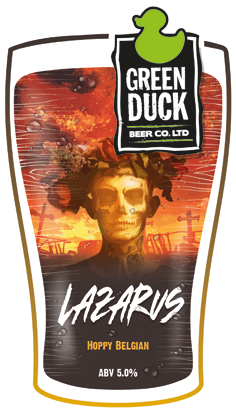 Single hopped with amarillo, bright flavours of orange, apricot and peach with a gentle bitterness for the perfect pale ale. Our cask only West Coast Style IPA, blending Cascade, Columbus, Citra and Ekuanot in a mouth watering blast of lemon, grapefruit and tropical fruit. 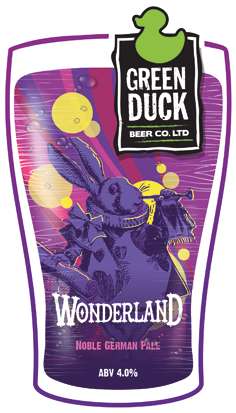 Wonderland is a balanced easy drinking pale ale combining the finest German malt & European Noble hops. Brewed with a blend of Lager, Pilsner, Vienna & Munich malt; this light, sweet malt backbone is complemented by a blend of floral & spicy Noble hops. 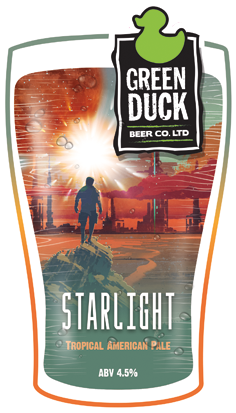 Singled hopped light pale ale with notes of lemon, mint, green tea and light melon. 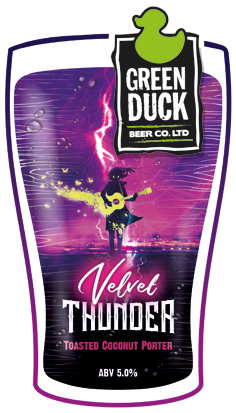 Velvet Thunder – A light biscuity stout with notes of chocolate, layered with the decadent toasted coconut flavours. 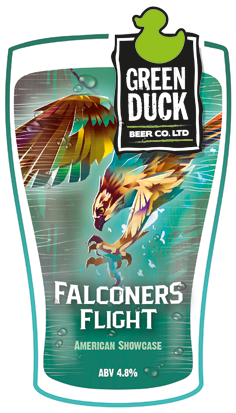 Showcasing Falconers Flight in all it’s glory, distinct tropical, floral, lemon and grapefruit flavours burst in this juicy pale. 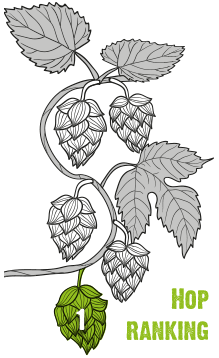 New slovenian hops dragon and kolibiri combine in a storm of juicy berry fruit flavours. Blackcurrant and blueberry overlap each other, with a sweet hint of pineapple. 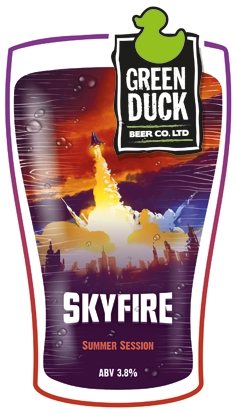 Combining a Belgian yeast strain and Citra hops in a balanced combination of citrus and spicy yeast esters. 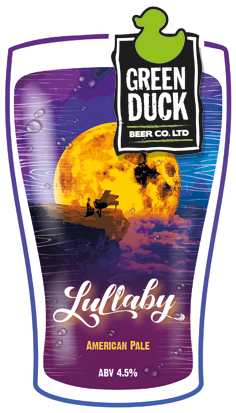 Lullaby has aromas of tropical fruits and citrus. Tasting notes of spicy mango, pineapple, tangerine and pine. Two shining lights of the American Hop breeds, Citra and Simcoe combine in a powerhouse pale ale. A riot in your mouth of passion fruit, mango, lychee and pine. A hop forward roasty American stout. Plentiful roasted coffee flavours combine with generous additions of cascade in a harmonious blend of roast and citrus. 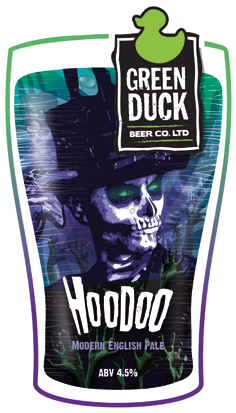 A hazy pale ale, well hopped with Ekuanot & Citra for a riot of tropical fruit and stone fruit flavours. 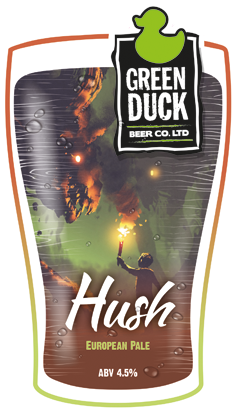 Showcasing European hops, Hush has subtle floral aromas and refreshing citrus flavours. 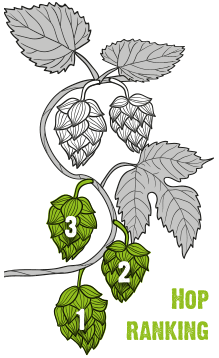 Hops, hops, hops hops & more hops! 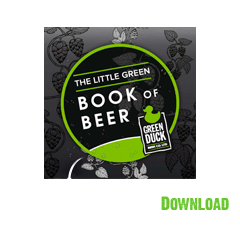 A blend of American hops including Simcoe, Mosaic and Citra come together. 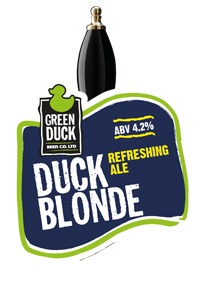 A long lasting dry finish, extra pale malt and wonderful aroma. An easy drinking American pale with a crisp, fruity aroma. Flavour of Apples, pears, stone fruit and lime citrus. 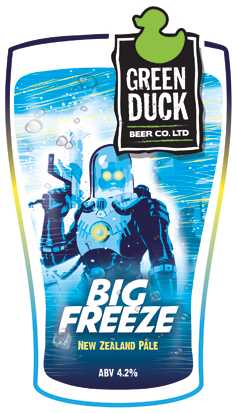 Layered with american & australian hops, an explosion of tropical fruit flavours, hints of lemon and gentle bitter finish. 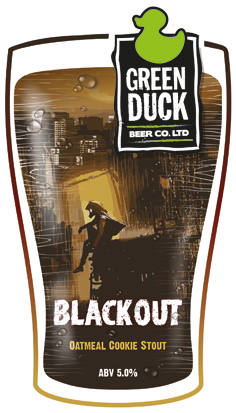 A little stout with giant amounts of flavour. Decaffeinated espresso and a blend of cereals including oats and chocolate malt come together to create a beer you can drink for breakfast. 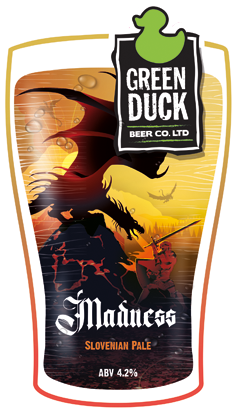 Our take on the classic Mild style, plenty of plums and vanilla pods and a robust malt bill gives this beer loads of rich flavour. Showcasing European hops, Fairground has intensely fruity flavours and aromas of honeydew melon and strawberry. 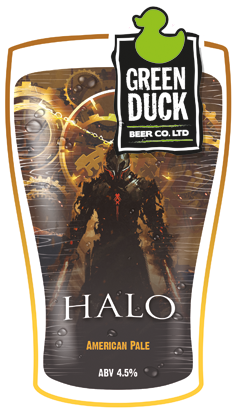 Lightly hopped with stunning Eastern European hops, Sybilla and Celeia. 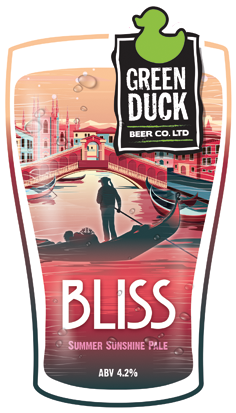 Fresh citrus notes, light pine and floral flavours gently roll around in the mouth in the perfect summer ale. 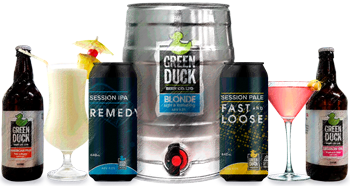 The perfect summer session beer, hopped with Cascade for a lovely subtly lemon flavour. 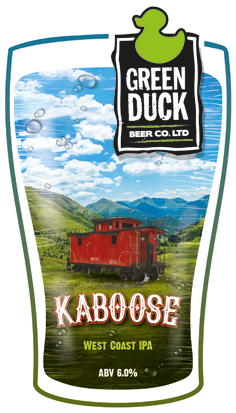 A citrus blast of lemons and limes from Cashmere hops pair up with Idaho 7’s refreshing tropical fruit flavour burst. Uncontrollable excitement awaits with every sip! Mashed with chocolate chip cookies and shed loads of flaked oats. 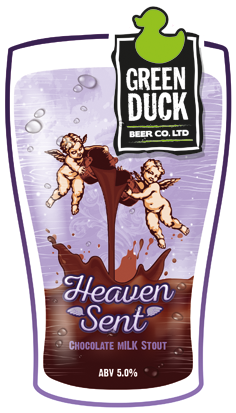 A decadent velvety mouth-feel and rich chocolate and biscuity flavours. 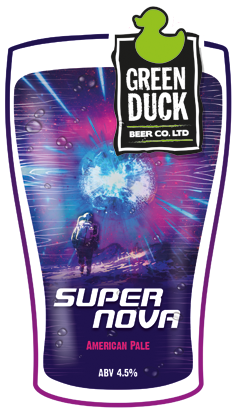 Supernova is a blast of lemon and lime citrus, backed up by flavours of fruit like papaya and apple. 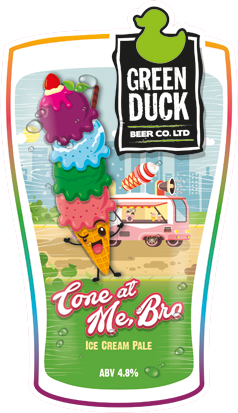 An ice cream pale, lightly hopped with Simcoe for notes of passion fruit, combined with lactose and vanilla for a sweet and fruity summer drink. 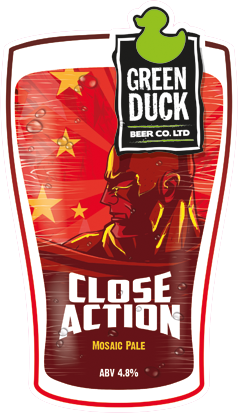 Striking New World hops Kohatu and Wai-iti start a party in your mouth. 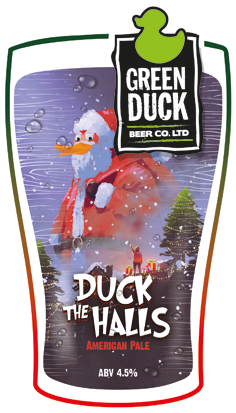 Notes of bold mandarin, lime zest, fresh pine needles and juicy tropical fruit fuse in an all out taste explosion. 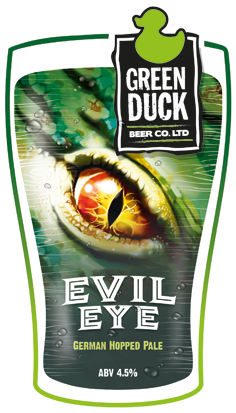 A dual hopped New Zealand pale with floral & lime aromas and a zesty finish. Combining Cascade & Centennial for a big hit of lemon , citrus peel and lychee, in a super fresh session IPA. Light background flavours of biscuit give way to notes of rich chocolate and gentle roastiness. The addition of lactose sugar makes this a milk stout with a decadent creamy body and wonderful sweetness. A bright modern German pale, with flavours of white grapes, fresh oranges and a smooth bitterness. 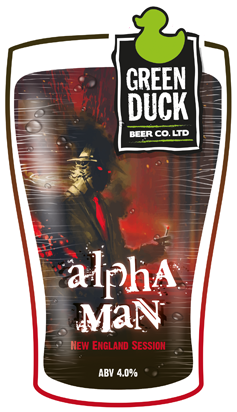 An intense hoppy hit balanced out by a sweet malt base. 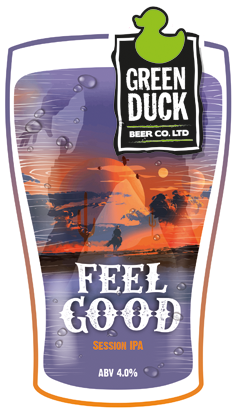 Citra and Equinox hops give a refreshing tropical flavour and citrus notes to this super easy drinking beer. We adore Simcoe hops! 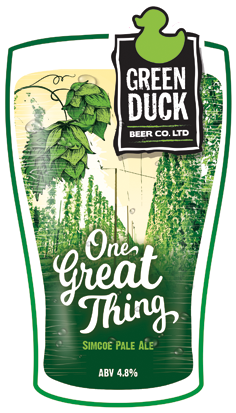 An extra pale malt base sets the stage for this amazing hop to shine in all it’s glory. Intense resinous pine, gorgeous passion fruit and a long lasting bitter finish await the drinker. the best of new British hops in a pale ale. 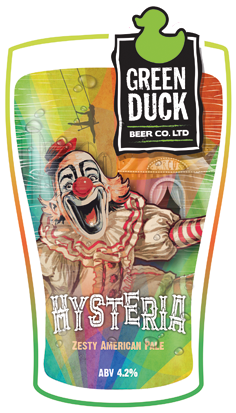 Jester and Olicana collide in an eruption of fresh fruit flavours, with grapefruit, lychee, passion fruit and blackcurrant. 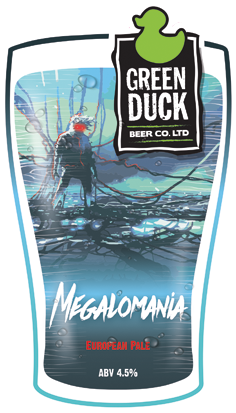 Dual hopped New Zealand pale with a sweet citrus and pine flavour. 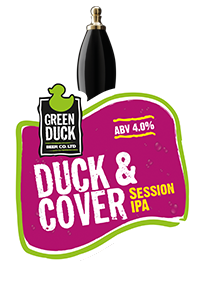 Incredibly gulpable, loads of Mosaic hops means loads of fruitiness. flavours of mango, pine needles and papaya. 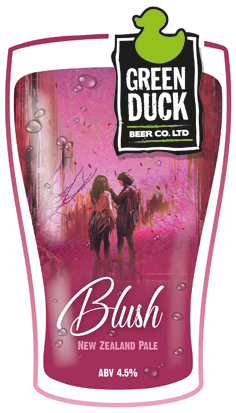 Zesty lemon and blackcurrant flavours combine in this super fresh European pale. Kazbek and Brewers Gold take the lead alongside a light pilsner malt backbone. 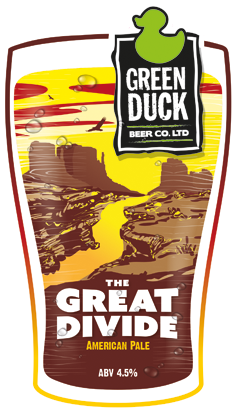 A light American pale, with notes of orange, melon, strawberry and pineapple with a hint of grapefruit. 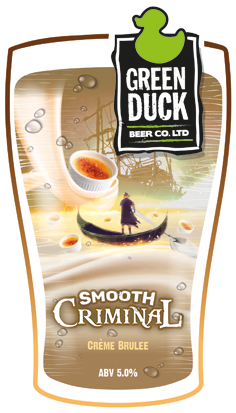 A true winter warmer, our crème brulee stout is rich and thick with burnt sugar and vanilla flavours. Spicy, Tangerine aromas give way to riot of dank citrus and pine in this West Coast IPA. 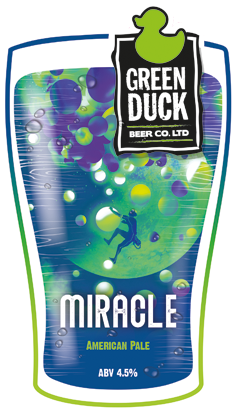 Super fresh New Zealand hops Dr Rudi & Rakau bring some sunshine to the Winter months. 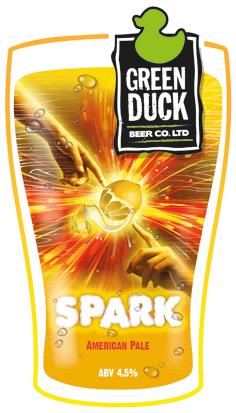 Hop flavours of tropical fruit, passion fruit and lemongrass roll across the palate. Citra singled hopped with flavours of citrus, grapefruit, lime and tropical fruits. We’ve gone all red for Christmas with the addition of fresh Raspberries in this refreshing ale, for subtle sweet fruity flavours.